1 piece in a polybag and then into a carton. also can put together Carton size is 50*32*50cm. The GW is about 21 KG and NW 20 KG. 1.providing a modern take on classic American style. 2.The label’s twists on preppy staples are a winning combination of laid-back style and slim, contemporary proportions. 5.Single chest pocket. 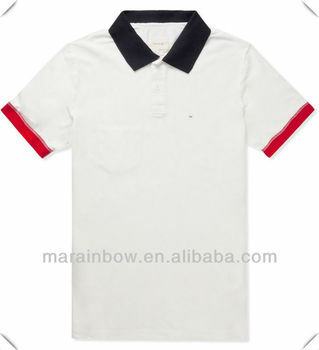 Two-button placket. 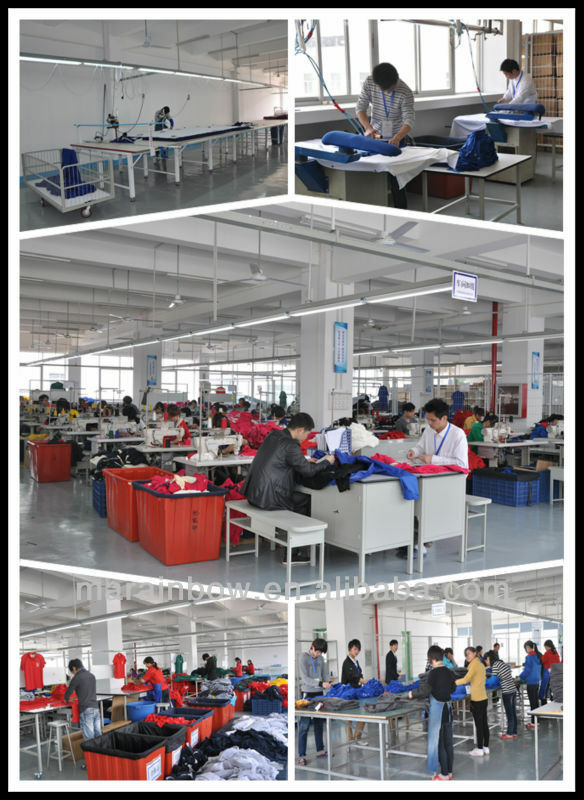 9)Long-term cooperative air/ship freight agency guarantee your receiving the goods quickly and safely. 2. Customied samples based on customers' specifation will be charged,but the sample cost will be returned once order confirm when your place the order. Packaging:1piece/pp bag ,70-100 pieces/carton,carton size:48*32*60cm. 1=S 69cm/27.2" 47cm/18.5“ 23cm/9" 17cm/6.7"
2=M 76cm/29.9" 52cm/20.5" 24cm/9.4“ 20cm/7.9"
we can dye the color according to your demand or pantone NO.